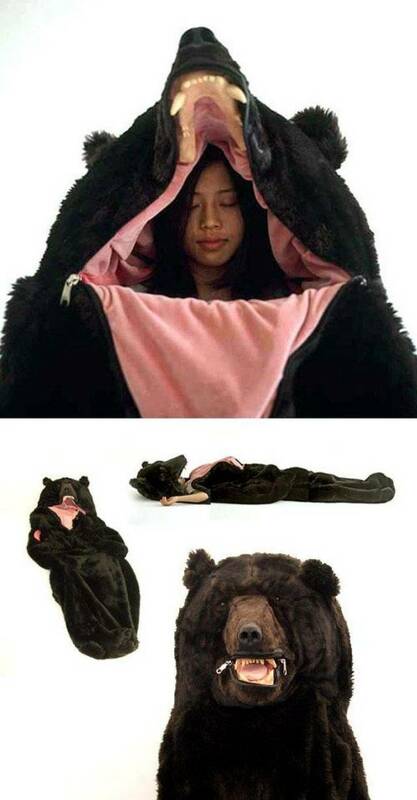 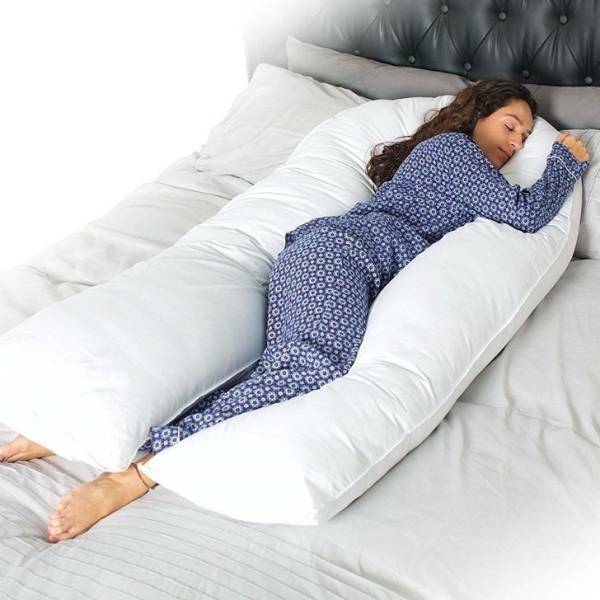 How about a full body pillow? 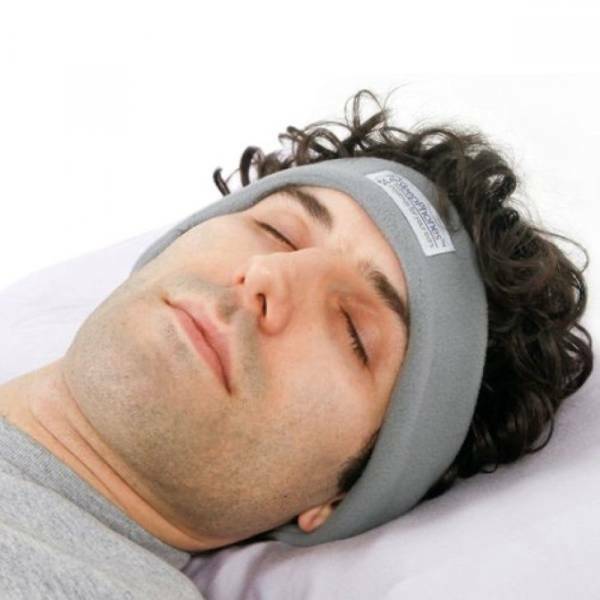 Headband headphones, so you don’t have to wrestle with the wires at midnight while you’re half asleep. 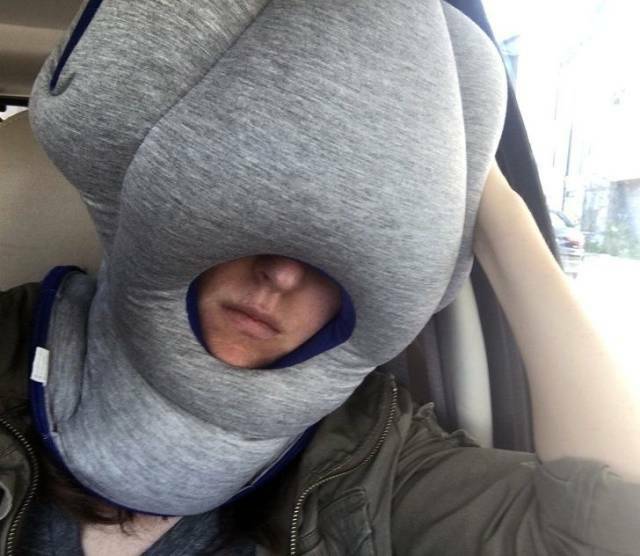 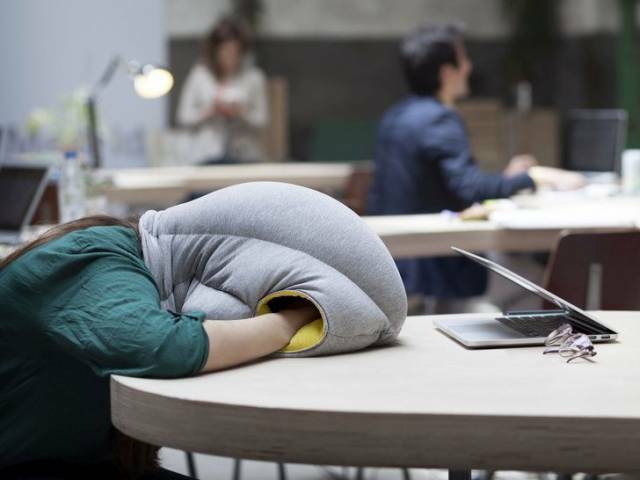 This ostrich pillow will ensure that there’s no disturbance from any angle. 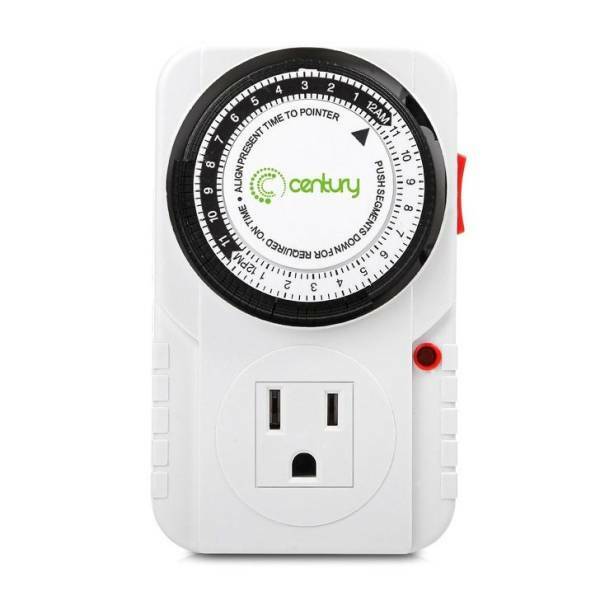 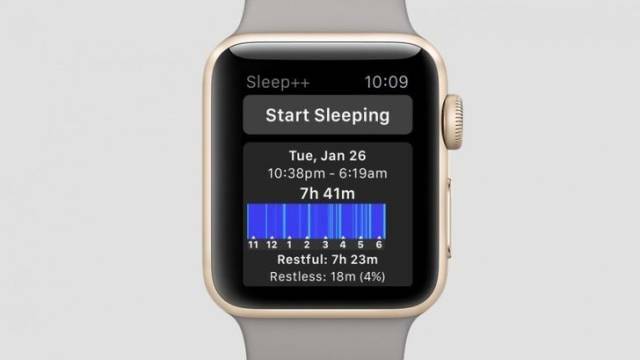 When you desperately wish someone would turn off the lights once you’ve started feeling sleepy, this timer comes to the rescue. 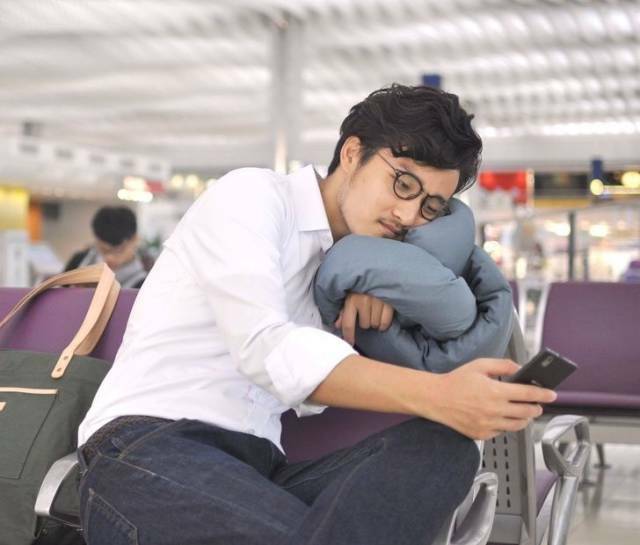 This infinity pillow can fit anywhere. 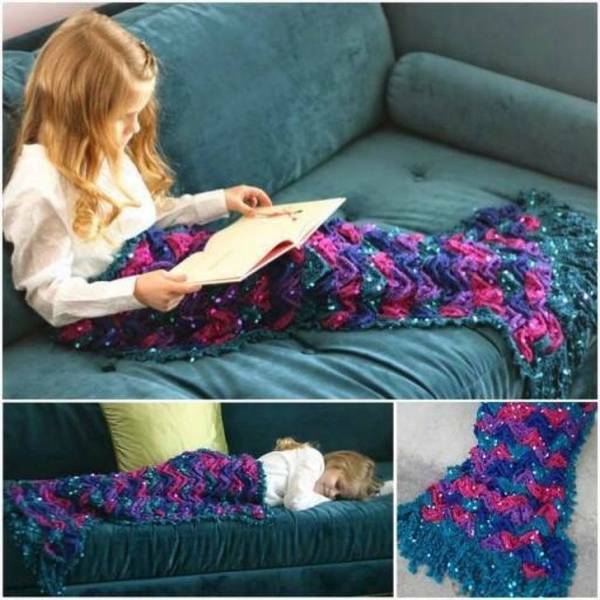 A mermaid blanket for the coziest sleep. 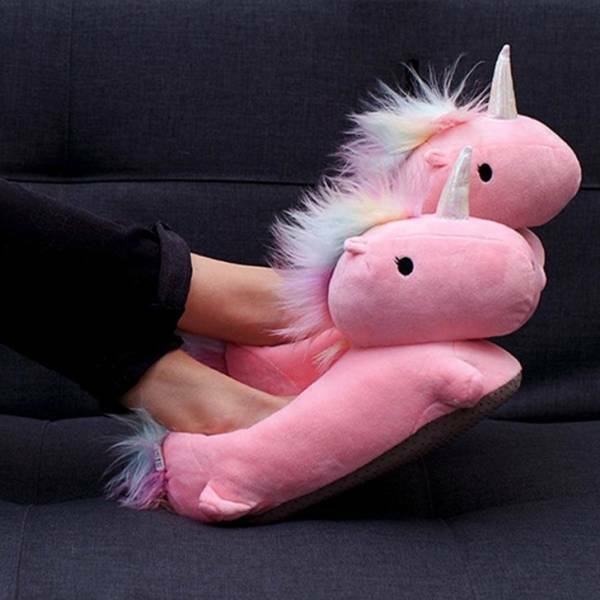 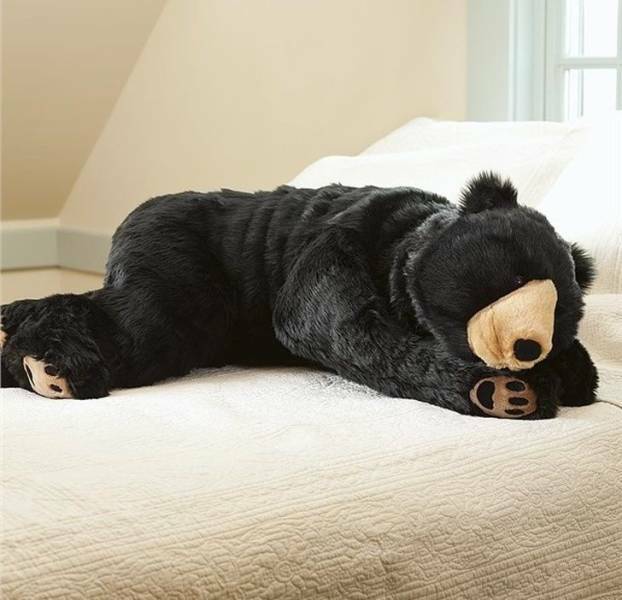 These slippers are not only cute, but their heat therapy will give you a good night’s sleep. 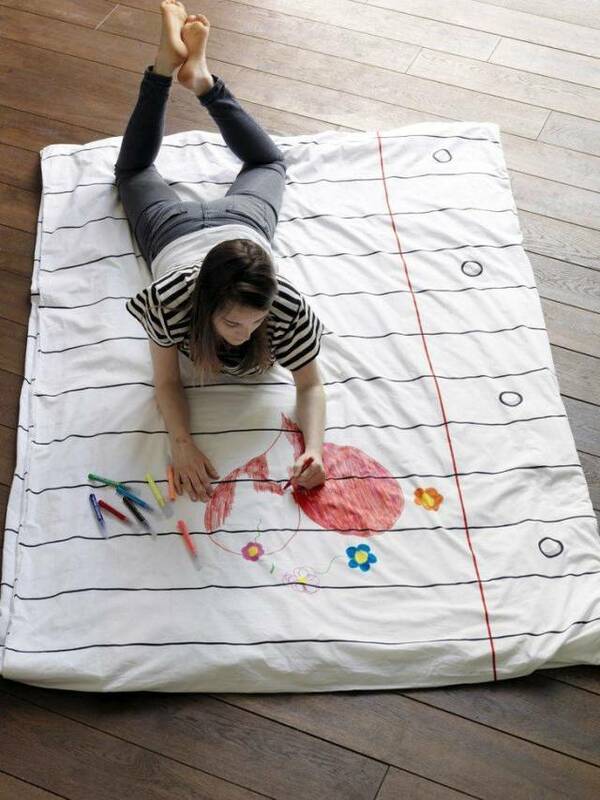 A doodle-friendly duvet cover for the child inside you. 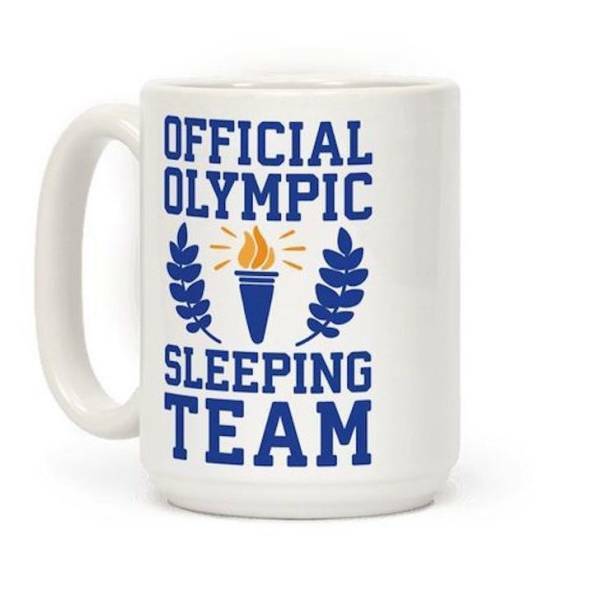 The perfect wake-up coffee mug for a sleep lover! 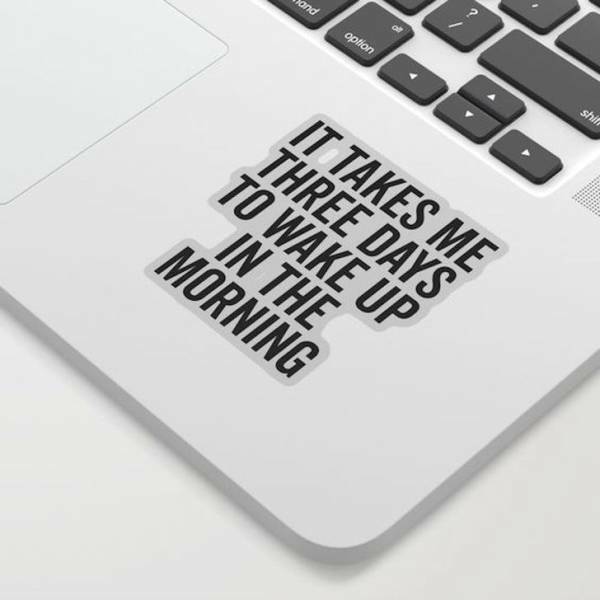 Post this sticker where everyone can read it so they don’t dare to disturb your sleep. 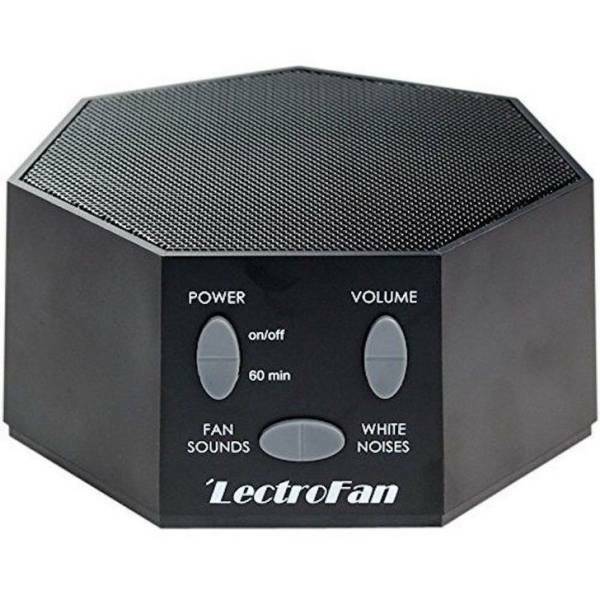 Tried and tested: a white noise machine!